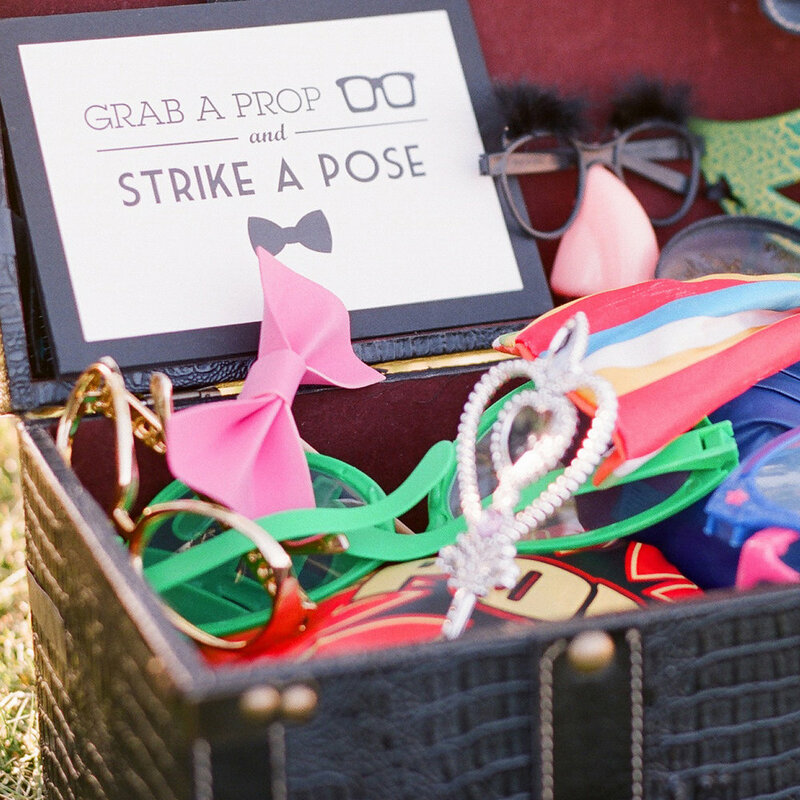 For those who want a classy and beautiful photo booth set up like something you might see on Pinterest, we have you covered. Our open air booth packages offer a beautiful honey golden backdrop and open air style that gets the whole party involved. Get all your guests involved with an open air booth. People love watching the laughter so much that they can’t stay away. Trust us, this actually happens!